Santa Ana is the most populated city in Orange County, California, with approximately 329,427 residents, according to the 2011 U.S. Census. Santa Ana’s dense population contributes to the high volume of traffic on major California roadways, including the Santa Ana Freeway (I-5), CA 91 and CA 57. Car accidents in Santa Ana can result in serious injuries so it is important to seek the guidance from the experienced attorneys at the Law Firm of Rivers J. Morrell, III. My name is Rivers Morrell, and I have more than 40 years of experience with car accidents in Santa Ana and Orange County. Attorney Rivers Morrell has over three decades of experience protecting the rights of victims of motor vehicle accidents in Santa Ana and throughout Orange County. Choosing our law firm means choosing a highly accomplished lawyer who will work with you directly to maximize your personal injury claim. Our attorney has successfully represented plaintiffs and defendants in personal injury cases. 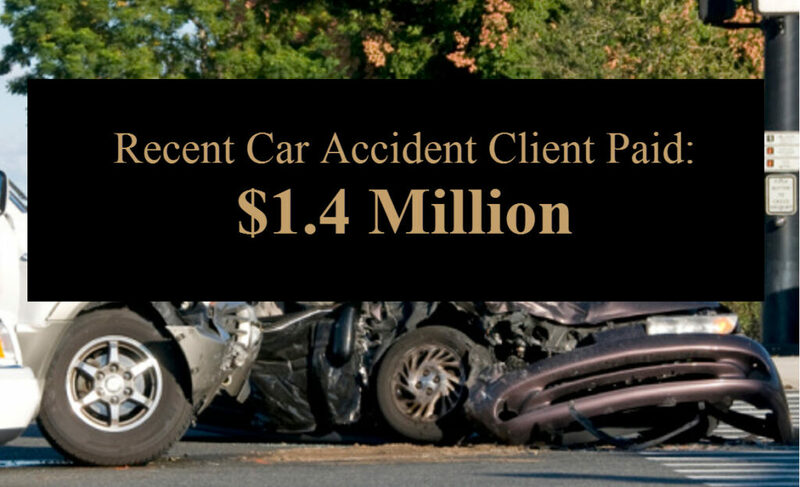 His experience representing insurance companies gives him tremendous insight into the defendant’s approach to accident claims, which helps him develop effective legal strategies for his clients. If you have been involved in a traffic collision in Santa Ana, whether it involved a commercial vehicle, motorcycle or pedestrian, our law firm will provide qualified legal assistance. We will put our proven track record of success to work if you choose to put your trust in us. Contact the Law Firm of Rivers J. Morrell, III, at (949) 305-1400 to schedule a free consultation. Evening and weekend appointments are available upon request. If necessary, we can come to you.